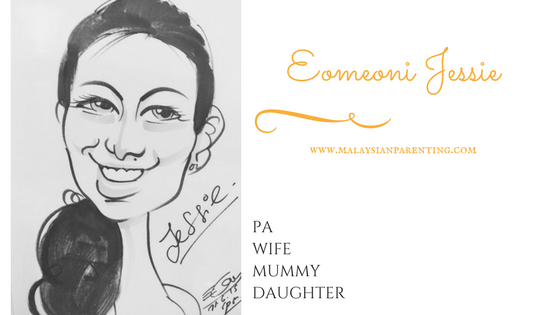 Home Kids Fun Activity Mind Map? 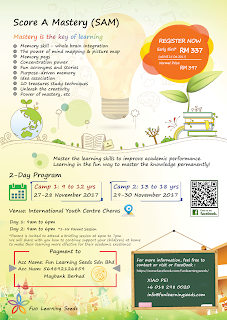 Join the free class this weekend to understand more on coming School Holiday camp! Mind Map? 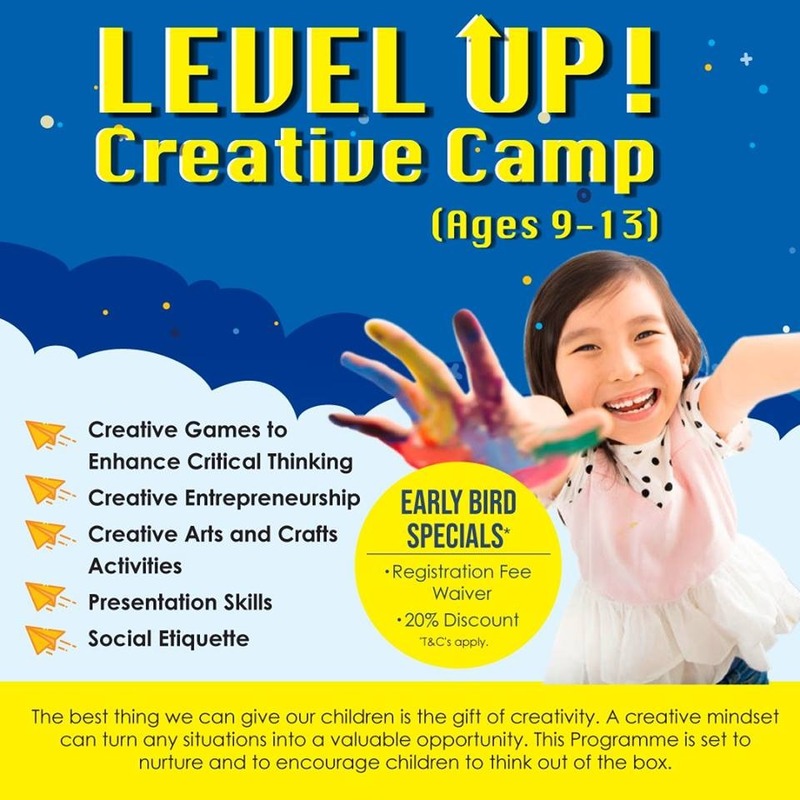 Join the free class this weekend to understand more on coming School Holiday camp! Going through pages after pages in FB and google everything with "school holiday program Dec 2017" and I had a full list of it. Looking at it 1 by 1 is even crazier. That's my life as a working mum. Stressing every school holiday thinking where to send Jaden to. 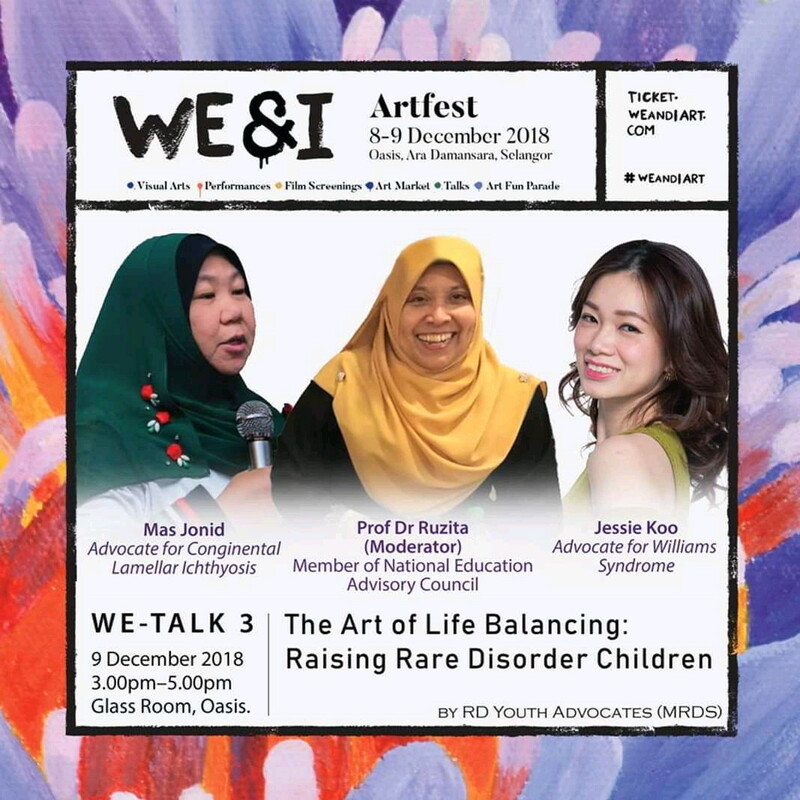 Especially at this age, he is not interested with just play, just art, and he will be bored at home too - it has to be something meaningful, new things to learn and self development training. I am checking this out from Fun Learning Seeds. 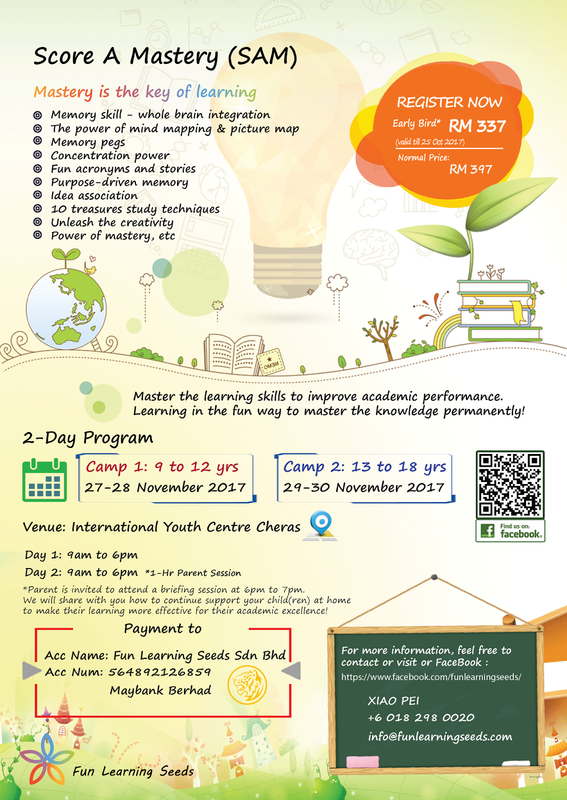 I am attracted to the mind mapping concept that they have in the workshop that will be held in the school holiday. Here is some summary that I got online from their web; it may benefit all too. - In our current education system, it is very much still teaching the fish to climb the tree. Where teachers are teaching with one method only in a classroom with multiples kind of learners (visual, kinesthetic, auditory). How do we expect an kinesthetic child to learn by auditory only? 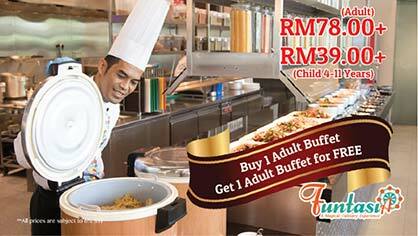 - Since we cant choose the teachers, but we can develop our children with their own talents. 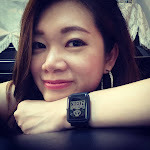 We can develop them accordingly with what they are having natural potential. - Children nowadays are stressful. They wake up early in the morning and get home late at night with heavy school works and classes after classes. Is this really helping the children? Are they able to learn in this kind of environment? Parents now are focusing too much on the academic excellence, but neglecting their natural talents and characters. And many more issues. 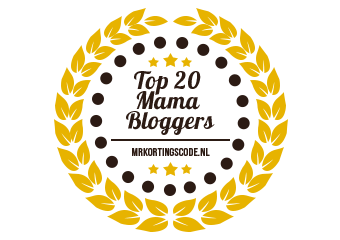 Thus, our programs are mainly to solve these issues. 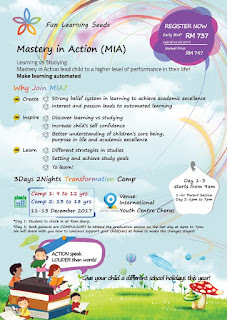 We have 2 programs for this school holidays. *Many children today do not have any goals esp in learning. They are doing for the sake of doing as per requested or stressed by the parents. 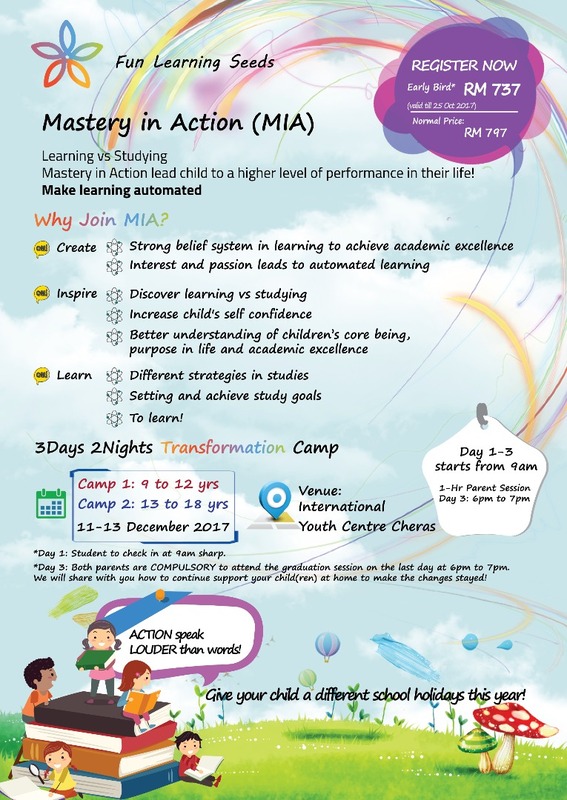 This camp is mainly to help them to discover their goals and fine tune their learning attitude, so that children know what to do and take their initiative to learn instead of parents chasing at the back to force them to finish their homework, go for tuition classes,etc. *Our programs are meant to work together with the parents. 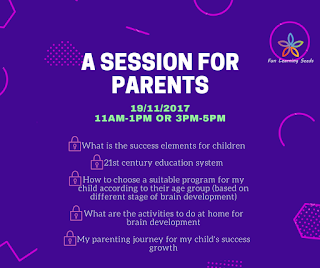 Thus, we will required parents to come for a parenting session on the last day of the programs, we will brief the parents what we have done during the programs and what parents can do at home to continue support their child's changes. Support from parents is very important. 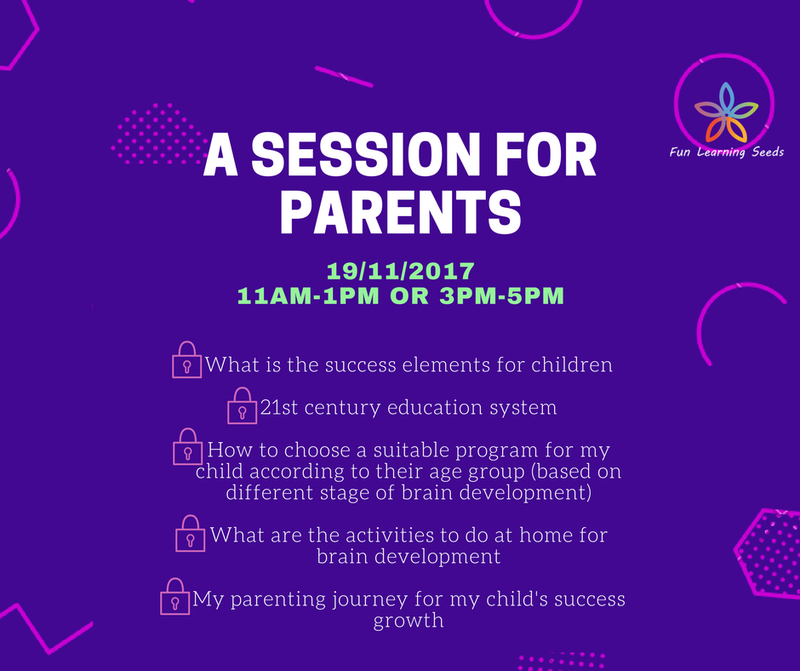 If you are just like me, confused with too many choices of programs, unsure of which program is suitable for the children and wanted to know the real benefits of the program for the child, you may join their free session to know more on 19th November this weekend. 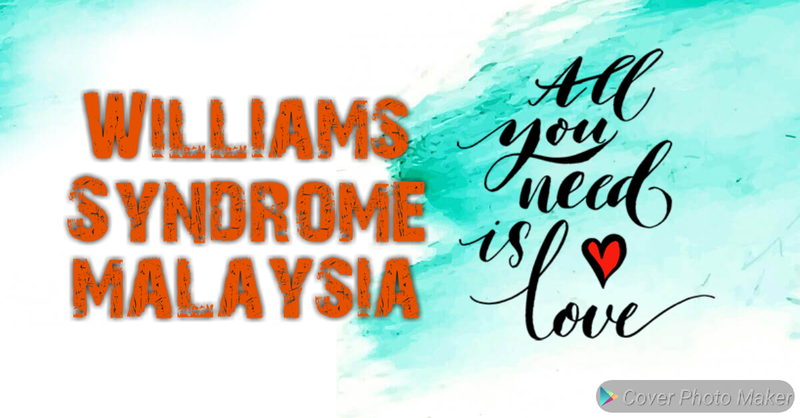 Event details: 19 Nov 2017, 11am to 1pm OR 3pm to 5pm, Plaza Damas 3 Sri Hartamas. Happy School Holidays, Parents and Children!